The automotive connected sensor platform collects key information from a vehicle and sends it to the cloud and vice versa. 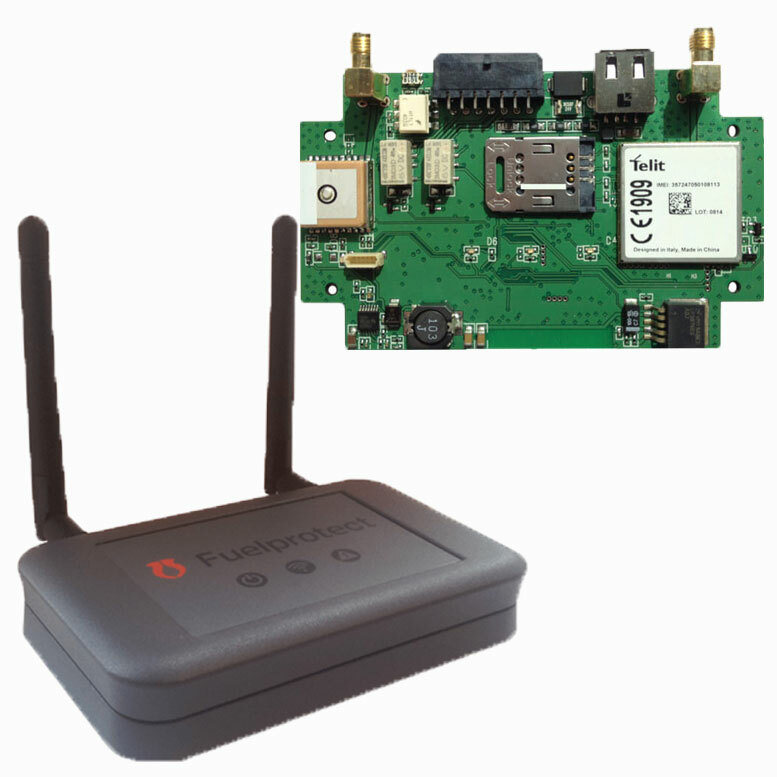 This can continuously done via a GPRS connectivity interface or at regular intervals via a smartphone using Bluetooth Low Energy of Wifi. The platform also has its own build in GPS module. This enables remote monitoring of individual cars or a complete fleet. The automotive connected sensor platform has a modular approach so that the type and number of sensors and possible output signals can can easily be modified depending on application needs. This system is tested for 2 applications: fleet location in combination with fuel theft and CO2 emission reduction where this system functioned as a start/stop system for cars that did not have this function.